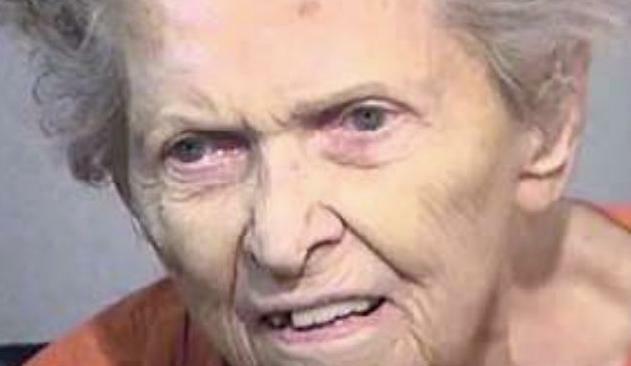 A 92-YEAR-OLD US woman shot her son dead because he planned to put her in a nursing home when she became "difficult to live with", reports said. 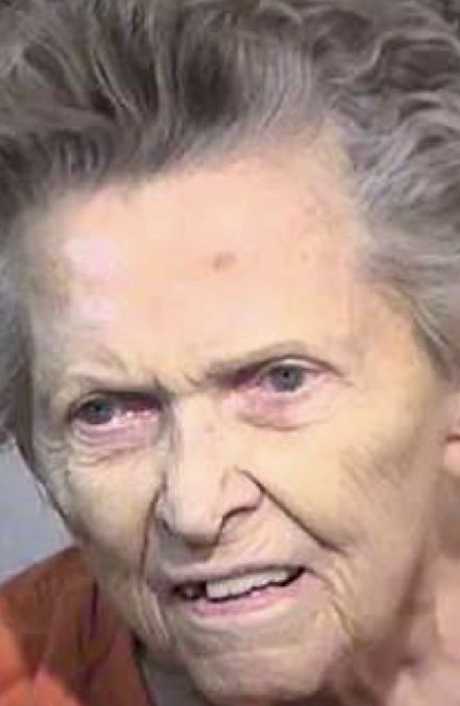 Anna Mae Blessing reportedly told her 72-year-old son, "You took my life, so I'm taking yours" moments after she gunned him down at their Arizona home. Blessing, who has been charged with murder, reportedly told police she'd intended to take her own life, too. The elderly woman was in a wheelchair at her initial court appearance on Tuesday where her bail was set at $US500,000 ($680,000) and a lawyer was being appointed to represent her. Arizona police said Blessing's 72-year-old son was found dead on Monday at his home in Fountain Hills, located about 50 kilometres northeast of Phoenix. 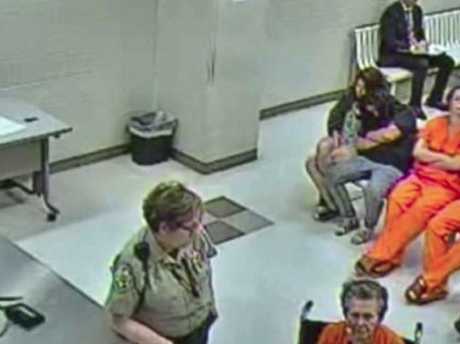 Blessing had been living with her son and his girlfriend for about six months, according to court records, and the elderly woman had reportedly become worried that the pair were plotting to move her into a home. 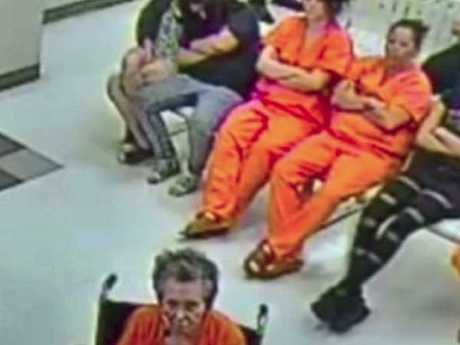 She told authorities that she argued with her son on Monday morning over the way she was being treated and was upset with him for stating that he was going to put her in a nursing home. Blessing told police she got out two guns, which she said she has had since the 1970s - one bought at a gun store and the other obtained from her late husband. She told police she hadn't fired either since the 1970s. She concealed two pistols in the pockets of her bathrobe before confronting her son in his bedroom and firing multiple shots at him with one handgun, records show. She reportedly turned the gun on her son's 57-year-old girlfriend but after a struggle the woman was able to wrestle it out of her hands. She also managed to get the second gun away from the 92-year-old. Blessing told police she had wanted to kill herself but was out of weapons. When detectives asked her what she thought should happen to her she replied she "should be put to sleep as a result of her actions". Sheriff Paul Penzone said police had been called out to at least one other case of domestic violence involving Blessing and her son but could not give further details. "It is always concerning when domestic issues escalate to violence or tragic outcomes," Penzone told a local TV station. 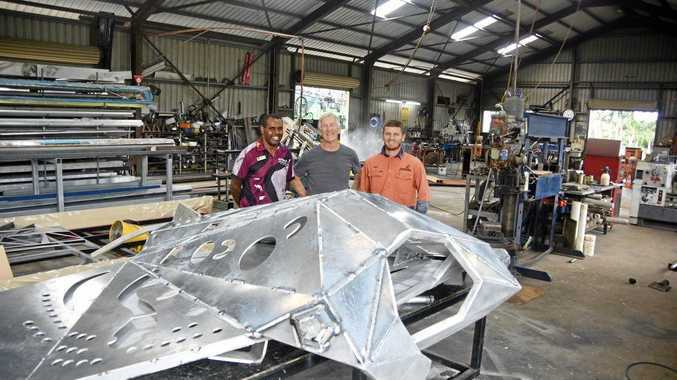 "They are often isolated and neither predictable nor preventable."